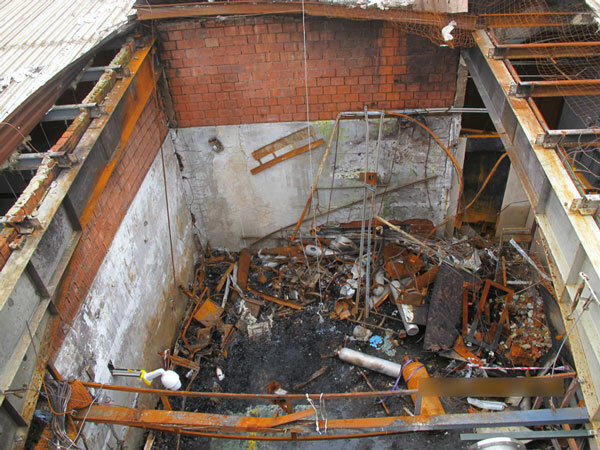 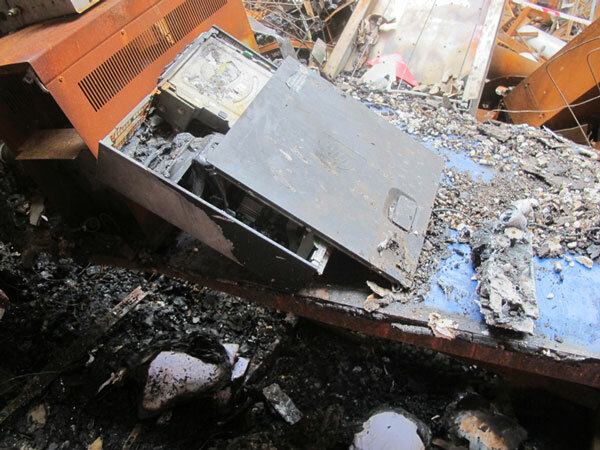 This case involved a gas cylinder explosion that caused casualties and irrevocable damage to the lab and its surroundings. 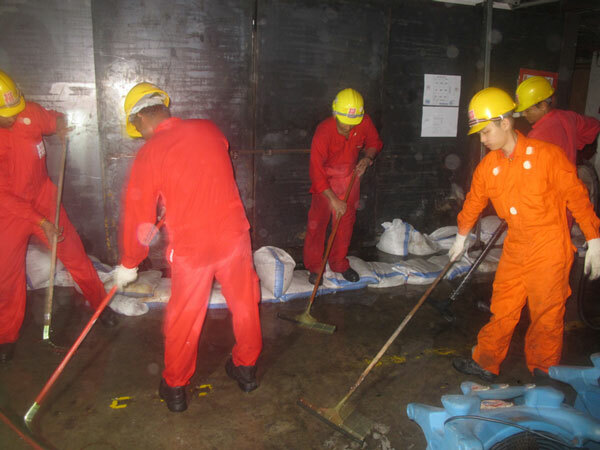 This recovery was unique and the first-of-its-kind in Singapore and the region. 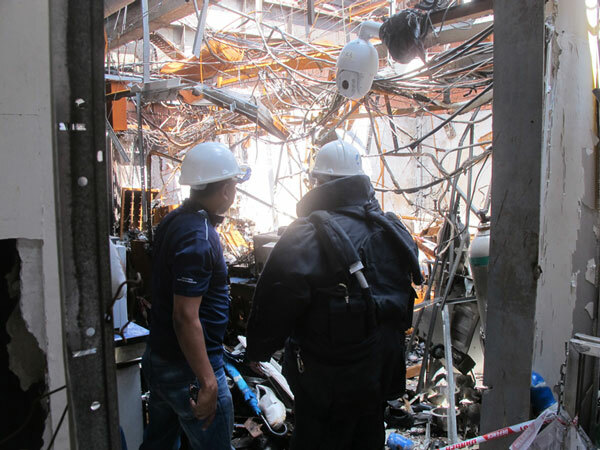 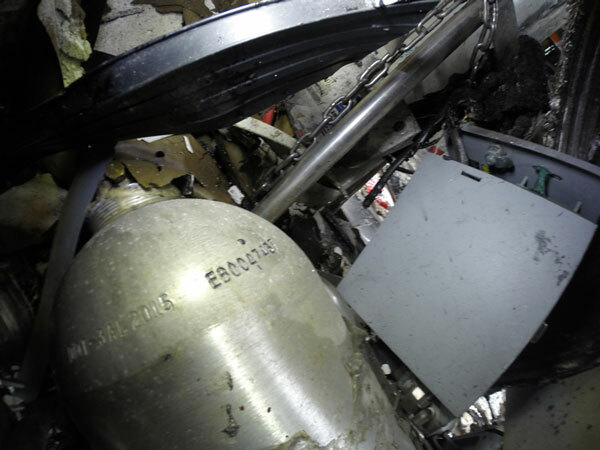 DRS disaster specialists donned bomb suits and were tasked to remove over 40 hazardous gas cylinders from the lab. 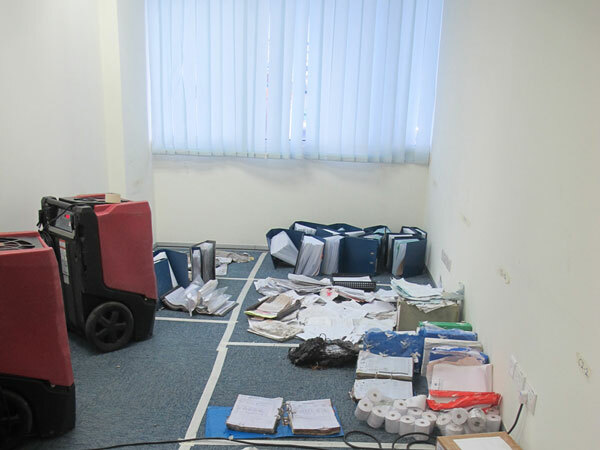 We were also responsible for evidence collection that would assist the authorities in their investigations. 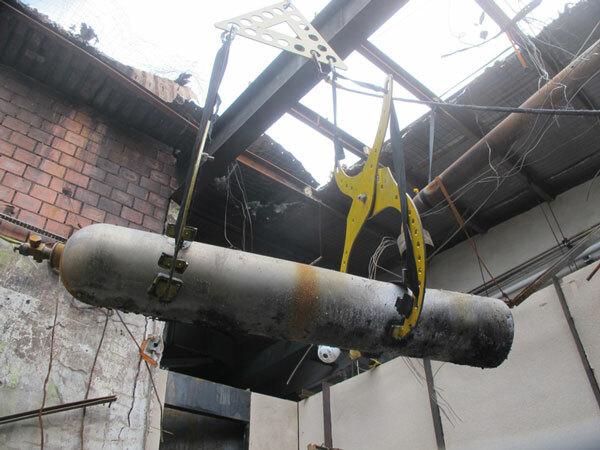 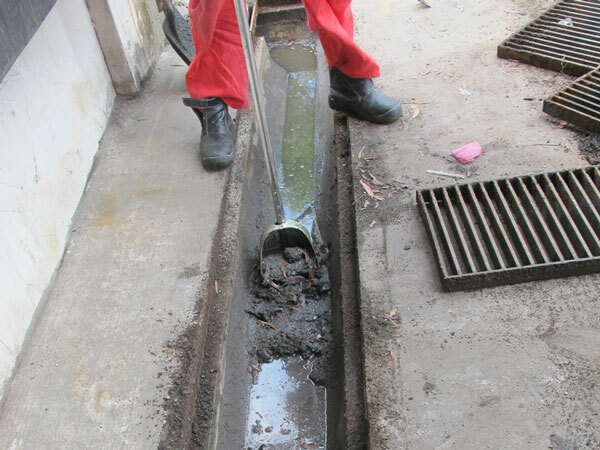 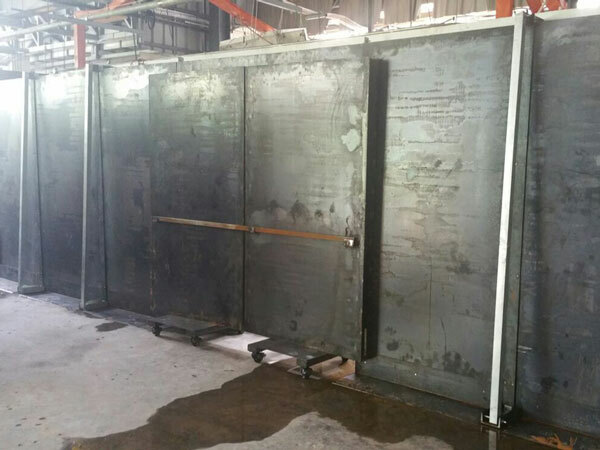 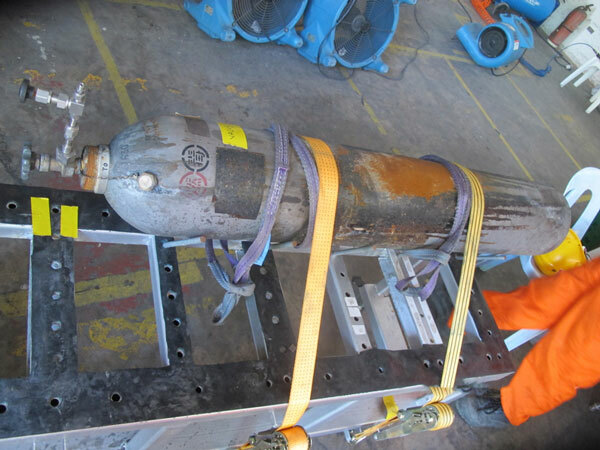 Innovative solutions were derived to successfully clear all the cylinders without any incident. 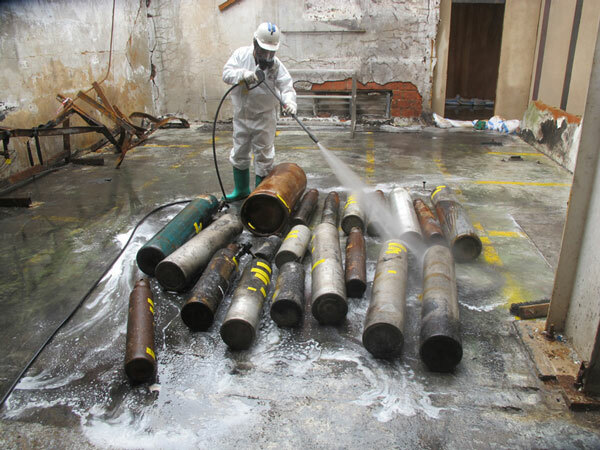 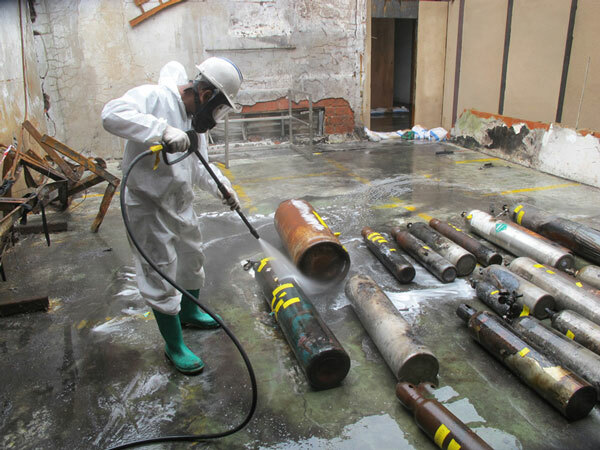 We decontaminated the entire lab once the cylinders were removed. 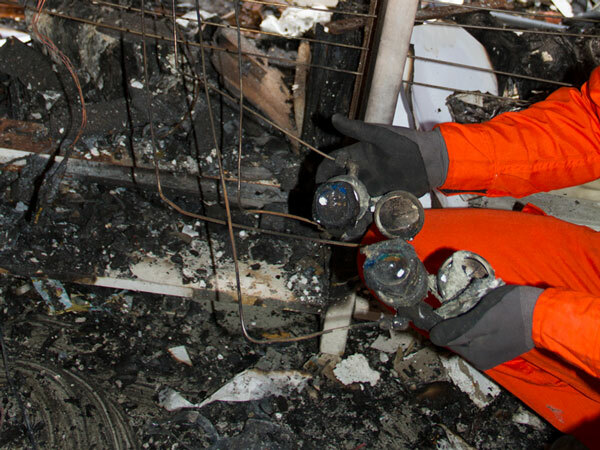 The site was handed over to the authorities to continue with their investigations ahead of schedule. 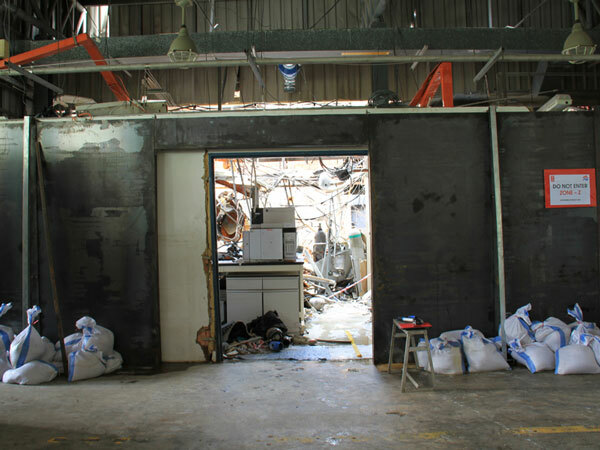 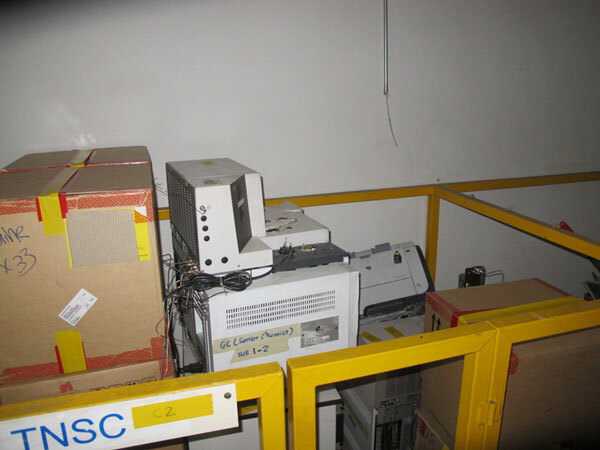 Toxicity tests in the lab were conducted for the Singapore Government to clear the area as safe for occupation. 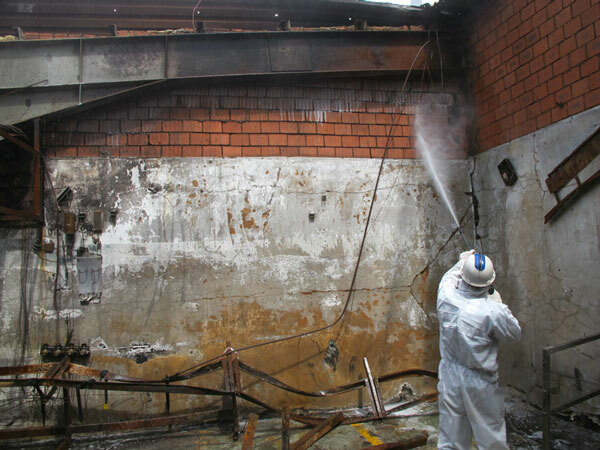 Any contaminated air was scrubbed accordingly as well to ensure there was minimal environmental impact as a result of this incident.